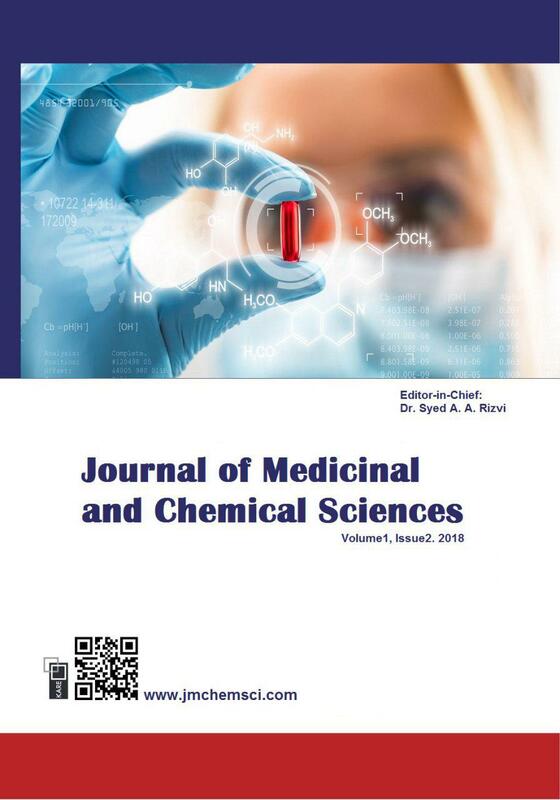 Heat treatment of Aeroxide (Alu C) at 500 oC in high vacuumproduced reactive phase onaluminum oxide surface. While Aeroxide from Degussa shows a mixture of transition aluminas (γ, δ, and ϴ) phases, precise understanding on the development, surface morphology and microstructure of this catalytically active Al2O3 are not readily available. 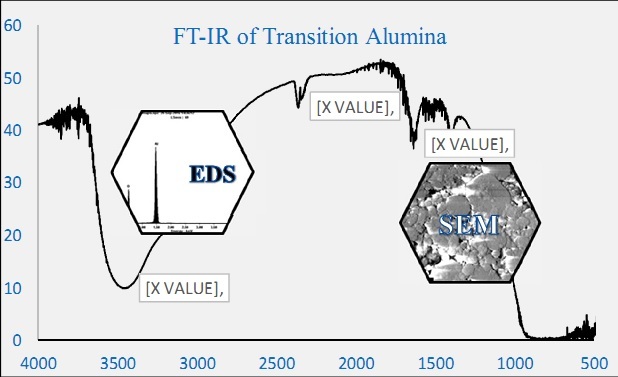 Combination of scanning electron microscopy (SEM), energy dispersive X-ray analysis (EDS) and Fourier transform infra-red (FTIR) spectroscopy were used in this study to probe the transition alumina phase induced at the high temperature calcination. Assignment of IR bands on the pretreated sample at 500 oC unambiguously distinguished Θ-Al2O3 phase which is a mixture of tetrahedral and octahedral Al3+ sites on the face centered cubic (fcc) Oxygen sub lattice.